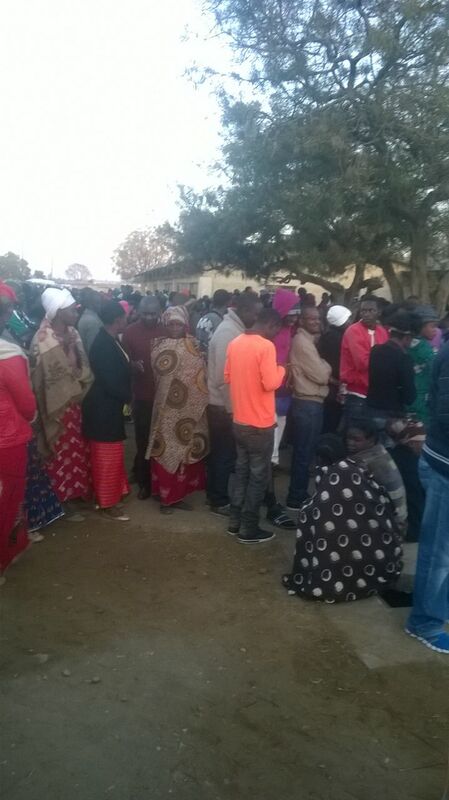 So far there is a massive turn out of voters in Lusaka and Copperbelt as Long queues of voters are forming. Most voters talked to say they have either or are waiting to keep Zambia clean by voting against load shedding, job losses, mediocrity, violence, weak Kwacha and other bad things that depend of lack of vision. 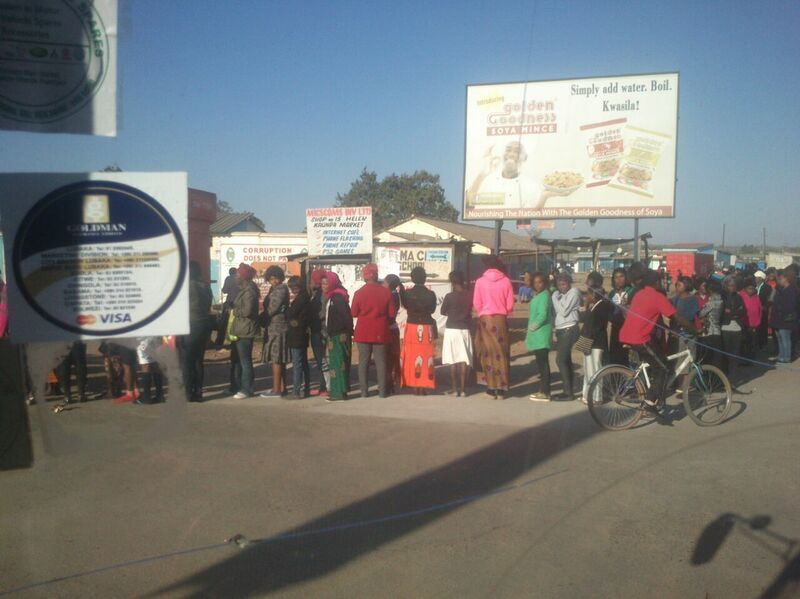 Sadly, in some places in Western province voting hasn’t started as the ECZ has not delivered the ballots. 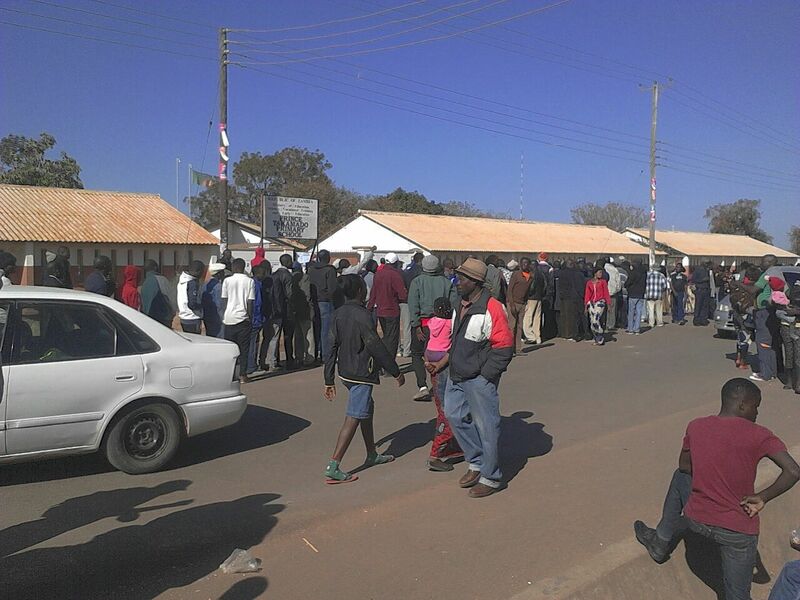 In areas perceived to be opposition strongholds, voters are being turned away due to inconsistencies in details on the voter registrar.